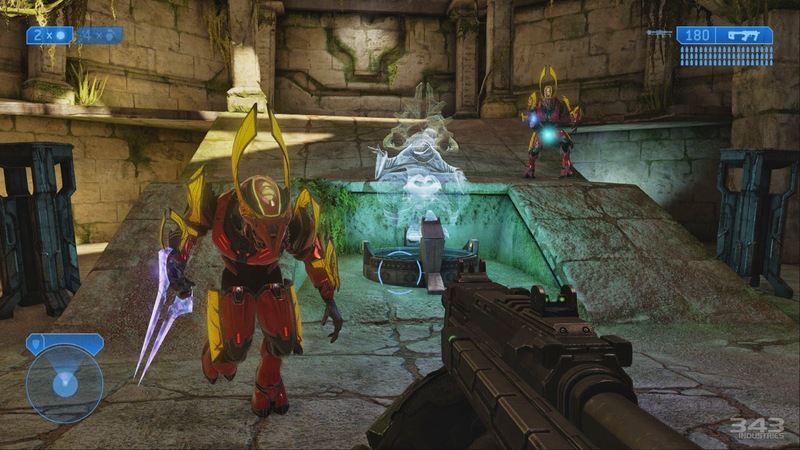 Microsoft has just announced a "Halo: The Master Chief Collection" Xbox One bundle. Coming this April to local Canadian retailers for a suggested price of $399. The bundle includes a standard Xbox One and a digital download of Halo four free Halo games: Halo: Combat Evolved Anniversary, Halo 2: Anniversary, Halo 3, and Halo 4. Fans will get to play all 45 campaign missions, and over 100 multiplayer maps all in glorious silky smooth 1080p and 60fps. 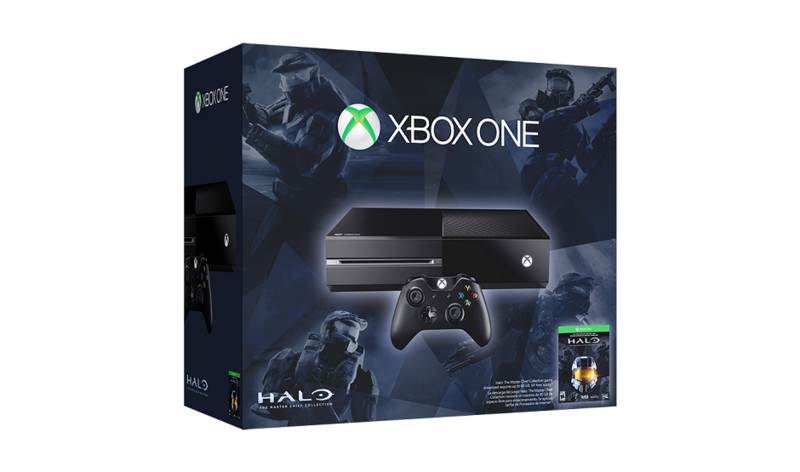 The bundle also comes with access to the new live action digital series Halo: Nightfall. If you haven't picked up an Xbox One yet, this is your golden opportunity to do so starting in April.